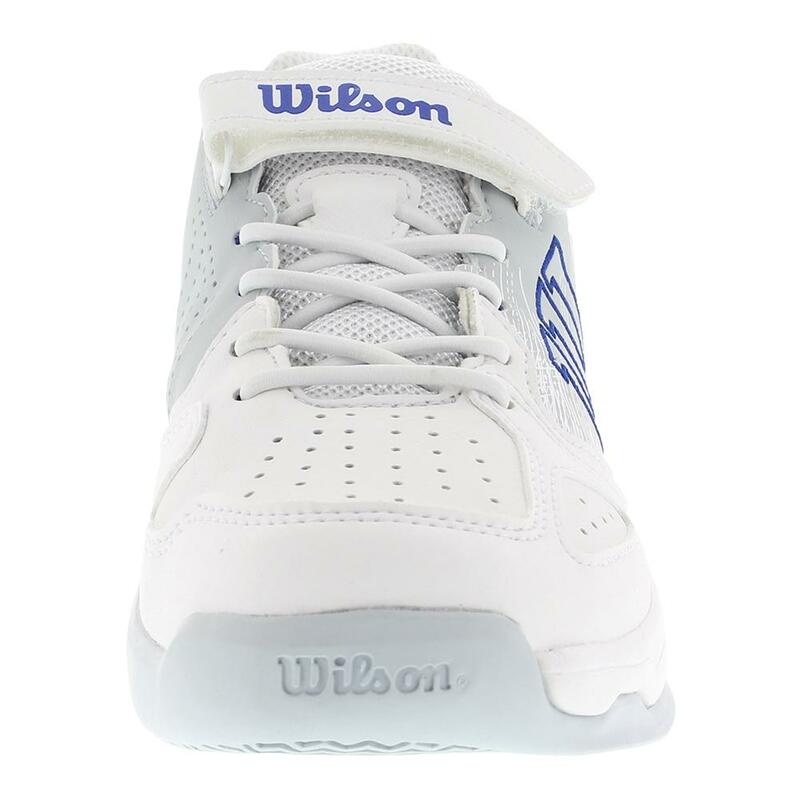 Set your young tennis star up for the swing with the Wilson Kids Stroke Tennis Shoes in White and Pearl Blue! 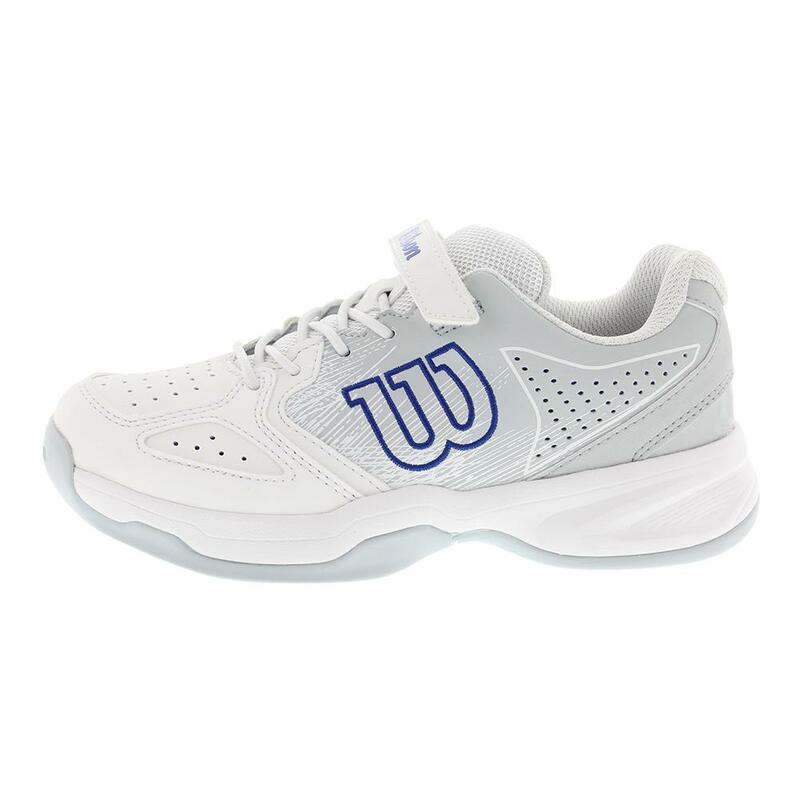 These shoes are crafted for speedy kids with sound stability, a safe fit, and lasting traction on court. 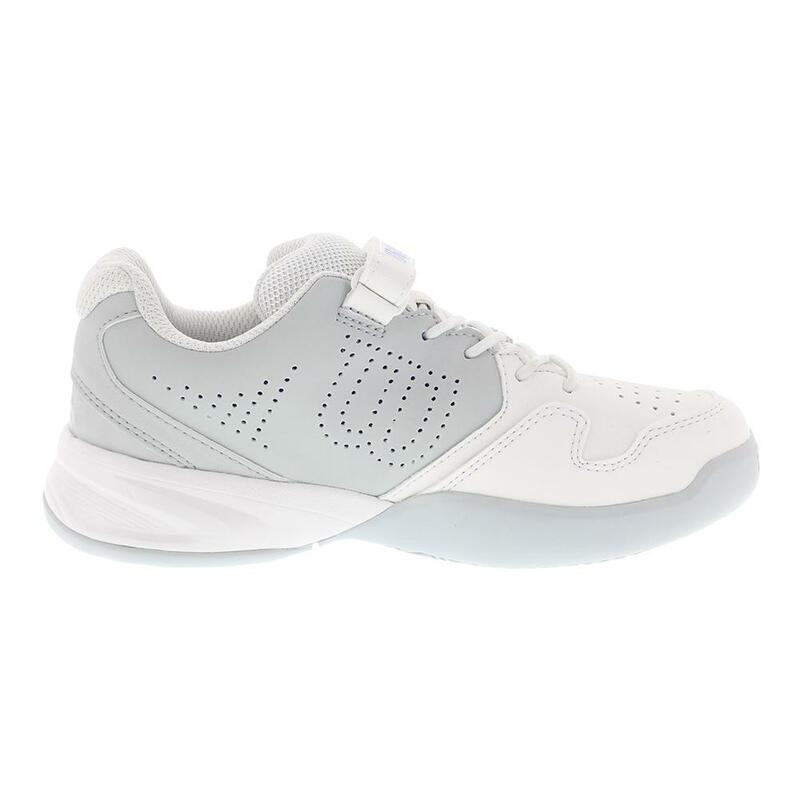 These youth shoes are designed with a visibly perforated upper at the toe-box and sides. 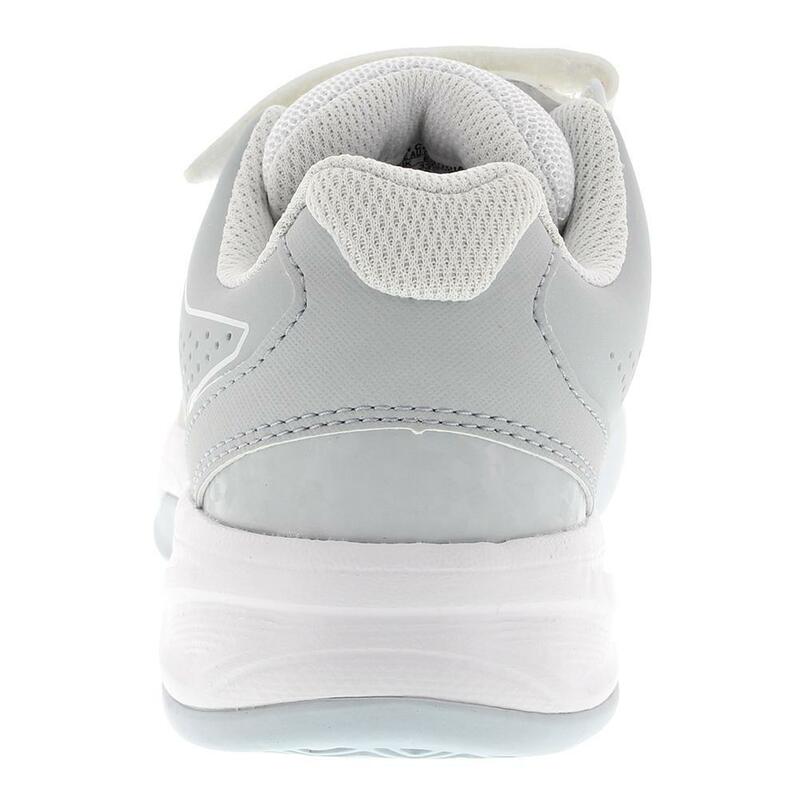 This almost all white sneaker has white, sketch-like graphics on the side for a new and subtle cosmetic this season. Your child's foot will remain secure through all drills with the top Velcro strap across the laces. 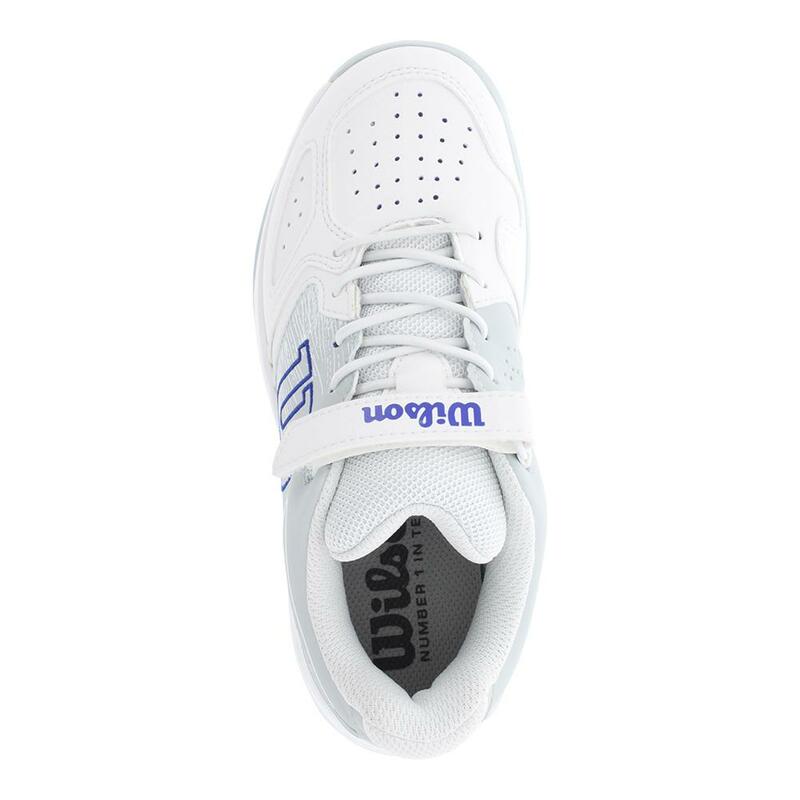 This shoe comes with a blue Wilson "W" logo and a gray outsole. See all the latest releases in sneakers before anyone else in our blog post, "New Year, New Shoe." 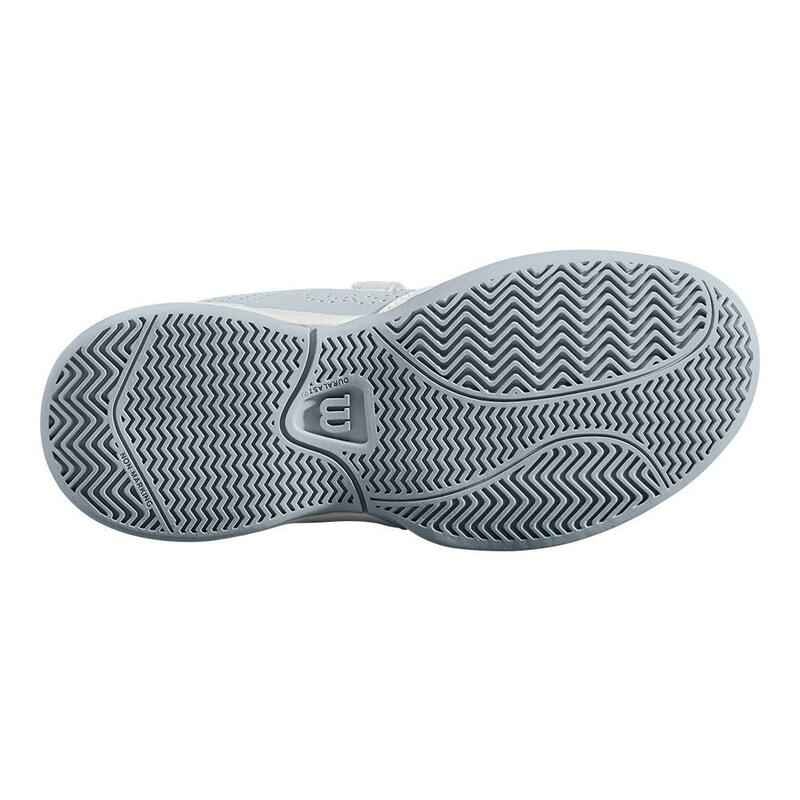 Midsole: Low profile DST foam with R-DST EVA in the heel and forefoot material for cushioning, rebound, and faster response. 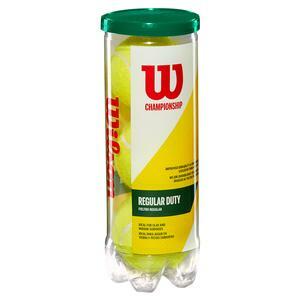 Perfect fit technology for a tighter fit on the heel, widened mid-foot and reduced space in the forefoot for better fit. Ortholite EVA Bidensity. 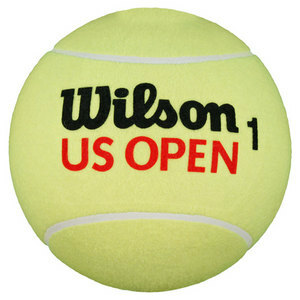 Outsole: 9mm hee-to-toe-drop for cushioned feel on court with both comfort and speed in your performance. 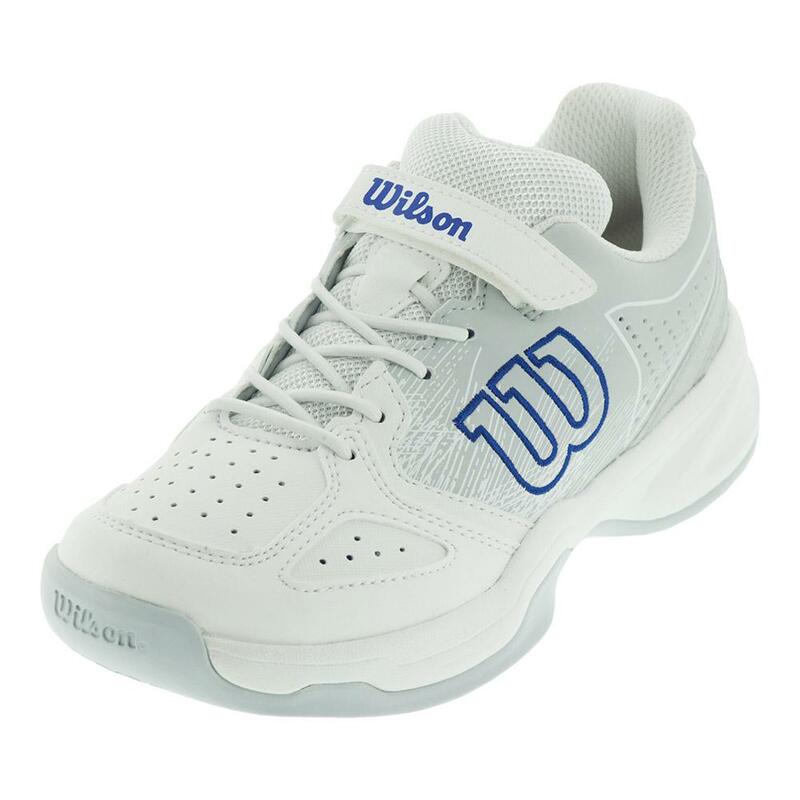 Upgraded All Court Duralast outsole provides improved durability and traction. 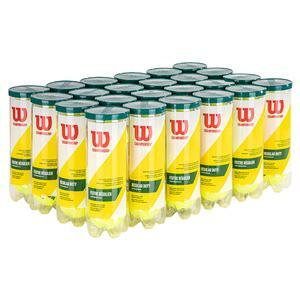 Outrigger geometry increases stability. 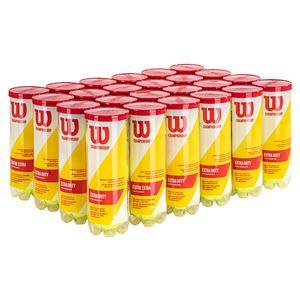 Zonal tread engineering to be lighter for enhanced grip consistency.